Home › Play › Fair Play for Children! Department for Victorian Communities, State of Victoria. 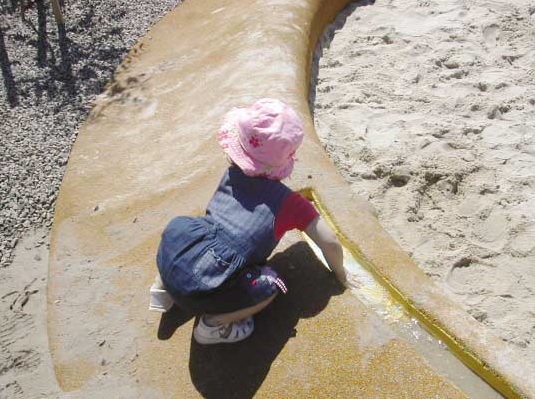 Provide guidance on how to develop accessible public play spaces. Follow this link to download a copy from the State of Victoria Government’s website. ‹ Do you know who you’re speaking to?